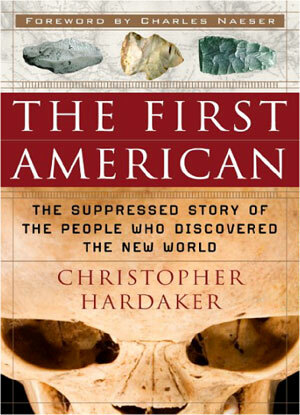 One of the great unanswered questions of modern archaeology is Who were the First Americans? Before we figure out WHO the First Americans were, we first have to know The WHAT (the evidence) and The WHEN. Then maybe we can figure out if the first immigrants were Siberian or French, or even pre-Sapiens. Two of Archaeology’s greatest dramas played out simultaneously during the 1960s. Both projects were famous and directed by heavy hitters. Both discoveries slipped into darkness. Both threatened to annihilate the status quo, not only for North American Prehistory, but for the World of Human Evolution itself.